Suitable for the Ducati 899 Panigale Right Hand Case cover. This specific Race Series Engine Case Cover is compatible with the Ducati 899 Panigale, protecting the Right Hand Side Casing from damage in the event of a crash, slide or drop. Suitable for the Ducati 899 Panigale '13-'15.Our industry leading race series engine case covers are now available in kit form containing all the engine case covers R&G offer for your bike in one go. Developed on track and brought to the road, R&G Engine Case Covers bring BSB and AMA race series approved levels of engine cover protection to your bike for complete peace of mind. 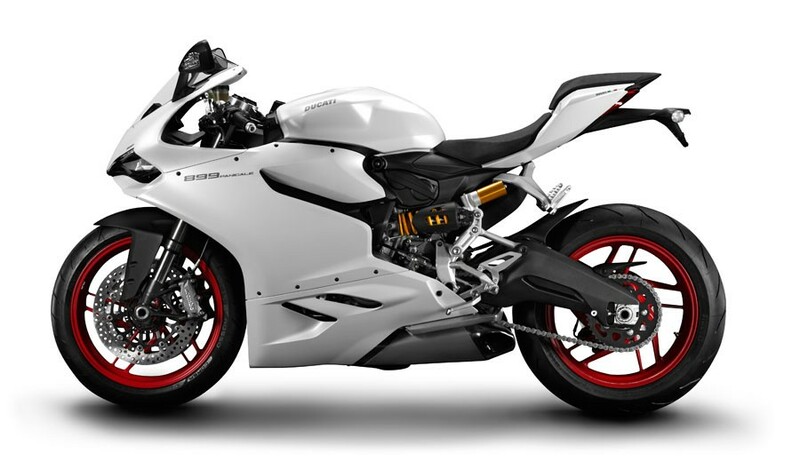 Suitable for the Ducati 899 Panigale '13- models.